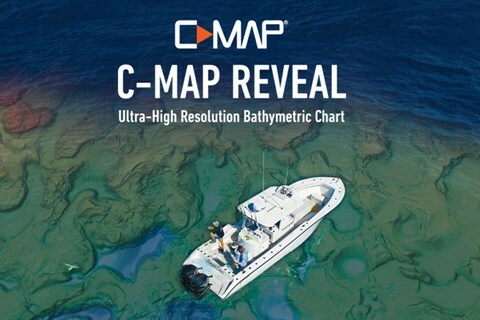 But before you start catching more and bigger fish with custom C-MAP Genesis maps, you’ve got to get those maps onto the compatible* sonar/GPS unit on your boat. This article will cover the step-by-step process to download to an SD card and load into your sonar/GPS unit the custom maps you’ve made with sonar data you’ve recorded yourself. 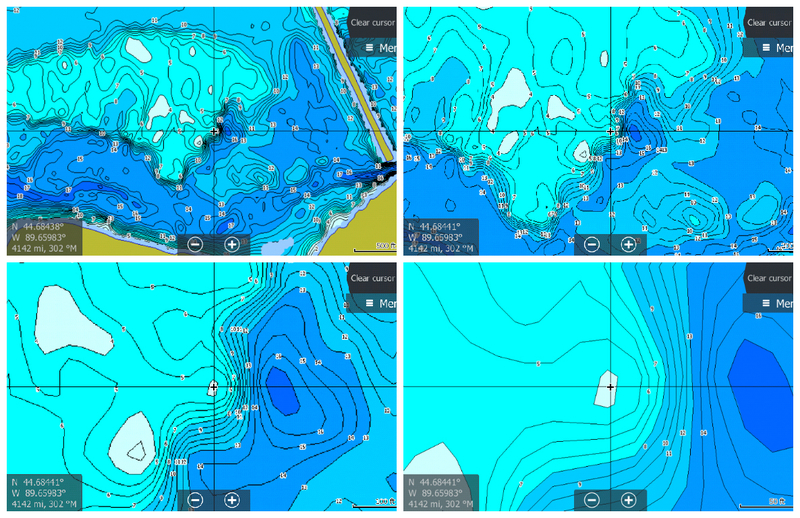 If you’re not ready yet to record sonar data and create your own custom maps — and would rather download free Social Map charts community-sourced by other anglers in the C-MAP Genesis community, read this article. The first step to creating custom maps of your favorite waters is creating a free C-MAP Genesis account. To start using C-MAP Genesis charts, visit the website at www.genesismaps.com and click the blue “Sign Up Free” button (as seen in the image below). The second step is recording sonar logs on your favorite waterbody with your sonar/GPS unit. To refresh your memory on how to do that, watch one of these videos: Lowrance Elite sonar-recording tutorial; Lowrance HDS Gen3 & Gen2 touch tutorial. The second step is uploading your sonar-log files to your C-MAP Genesis account. The video at this link enumerates the steps to accomplish that. If your waterbody of interest is larger than a pond, you’ll most likely need to merge into a master map multiple sonar logs recorded in numerous trips on the water on separate days. 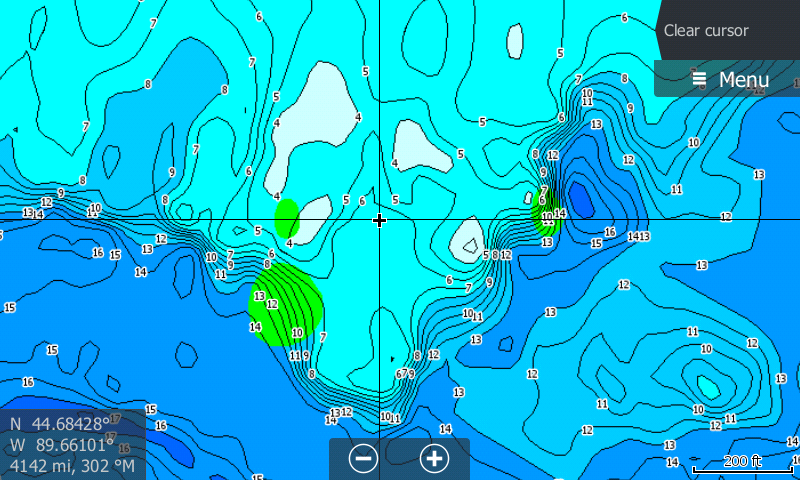 You can read this article to remind yourself how to merge sonar logs into a comprehensive map. Haven’t registered your sonar/GPS sonar units (AKA “chartplotters,” “MFDs,” “plotters”) yet? Click HERE for step-by-step instructions. 3.“Composition and Contours” — Will overlay onto your contour lines a color-coded representation of the size, shape and location of areas of different bottom hardness: dark orange areas show the hardest bottom; a lighter orange indicates the next-hardest bottom; tan is the next-hardest bottom; and pale yellow shows the softest-bottom areas. Before your map files will work in the Lowrance, Simrad or B&G sonar/GPS unit(s) on your boat, you must first extract the files (PC terminology) from the downloaded .exe folder/file or unzip the folder (Mac terminology) in which the map files are located. I do not work on my charplotter hook 4 . I follow the steps above and turn on my hook 4 and did not appear any map … why ? I could say the solution? a Social Map graph and does not serve …. Is it possible to use social map in the same SD-card with another map for example c-map? Does the map work if you put it in subfolder? If don’t use subfolders social map will write over permits.txt file and I think after that C-map will not work. I have the custom colors, so how do I enable the feature to let the Xi5 autopilot track on its own within a depth (color contour) or range of contours? Hi Greg, I have about 57 trips in my merge files now and the frustration is growing with the bugs in the software. I am a diver and frankly some of the maps are just make believe. 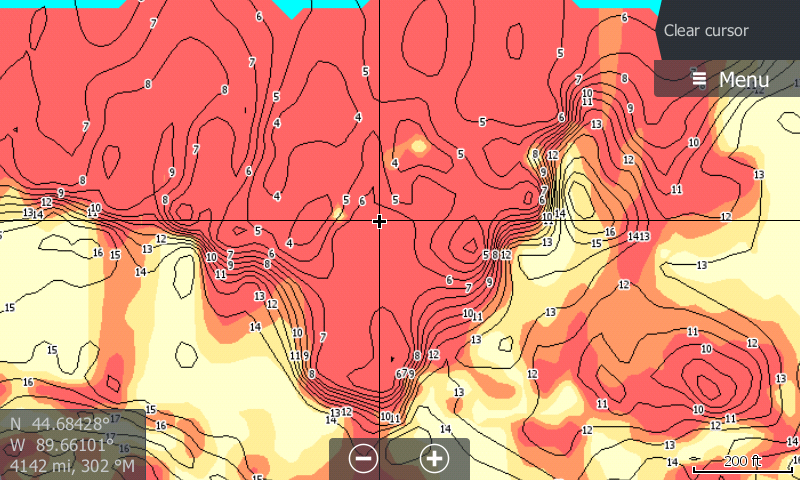 I am using a Simrad GO12 and wondered if the fabled 1ft contours would show the real contour where 1m does not (Even on rocky bottom with a 3m difference between sand and the top of the reef!) However I cannot see an option to select contours, can you please tell me where to find this? However there is no such drop down box on either the merge tab (which is limited to track width) or map generation tab which says “Contour intervals are optimized per waterbody” which is not at all helpful when the waterbody is an ocean and the zone of interest is scuba depths. So please tell me how I can select a smaller contour interval, my ideal would be if they were all there but the displayed interval reduced with increased zoom level. Apologies, Mark, but the functionality to which you referred in your comment is no longer possible, following some earlier changes to the software. I was remiss in not removing that language from this article (which I will do shortly, to prevent further confusion for users).